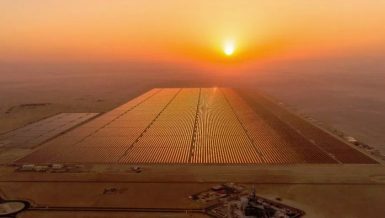 Five companies qualified in the shortlist for establishing a solar power plant in Zaafaran with 50MW capacity, out of 18 companies that have submitted their offers. 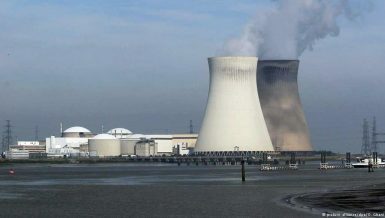 Sources at the New and Renewable Energy Authority (NREA) told Daily News Egypt that the list of the qualified companies includes Elecnor, Nari, and TCK, in addition to Belectric and Vikram Energy. A letter was sent to each company regarding its qualification into the shortlist. Financial offers are expected to be received before the end of this year. DNVGL office is handling the advisory work of the Zaafarana station, with a capacity of 50MW. The project is implemented according to international conditions and standards and is funded by The German Construction Bank for €50m. 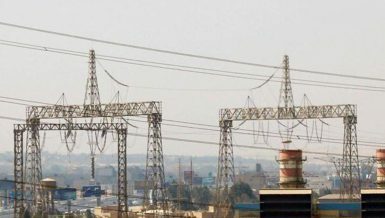 The sources explained that the selling price of the produced capacities from the Zaafarana project will not be equal to the price purchased by the Egyptian Electricity Transmission Company (EETC) from other plants affiliated to the authority, however, negotiations will take place to reach prices close to the currently-used prices. 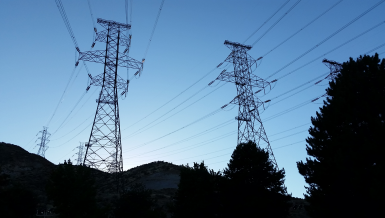 The Ministry of Electricity aims to produce 20% of new and renewable energy of the total capacities produced on the national electricity grid until 2022. It seeks to open doors before the private sector, and for Arab and international companies to invest in the projects. 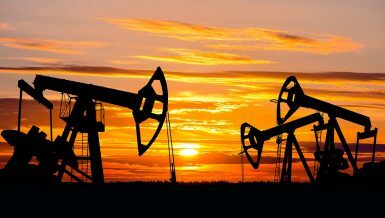 The sources also explained that the numerous several offers which were submitted to the New and Renewable Energy Authority to invest in the projects emphasised the ability to attract direct foreign investments, with a positive impact on the economy, and enhancing the role of national institutions in creating a proper climate for investment, while limiting its risks as well as positive interaction with funding institutions, and development partners. Projects in the renewable energy sector include the Zafarana wind power plant with a capacity of 545MW, the Jebel Al-Zayt wind power plant with a capacity of 580MW and Al Koraimat solar energy plant with a 140 MW capacity. 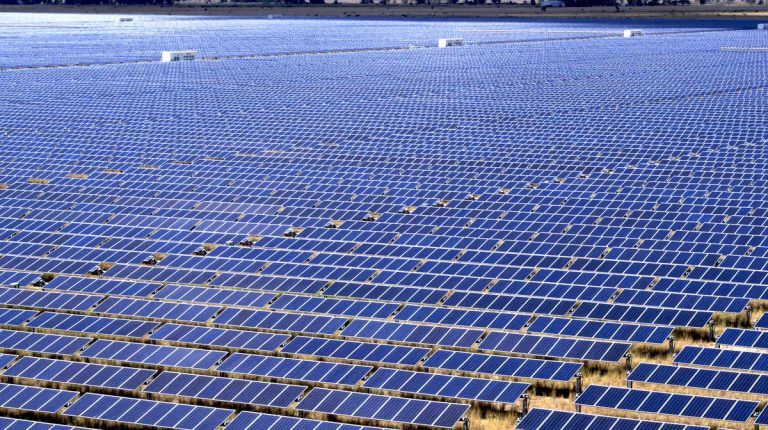 The first solar cell project in Kom Ombo with a capacity of 26MW was contracted, and currently, the project of the feed-in tariff in Benban, Aswan is underway. 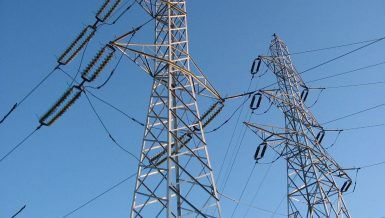 The sources said that NREA plans to implement projects with a capacity of 500MW next year, and most of the projects will be implemented by the private sector, whether through tenders and bids, or other mechanisms to encourage the private sector.